My name is Richard Kidd. 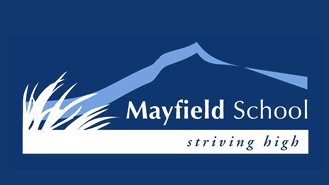 I have been principal of Mayfield School since the beginning of 2014. Previously I have taught in Auckland and I was Deputy principal of Waipu Primary school for seven years. I have really enjoyed my first year as principal of Mayfield School. We are very lucky to have such wonderful facilities, great children and a supportive parent community. My goal as Principal is to help further enhance the wonderful teaching and learning programmes here at Mayfield School through effective leadership. Please feel free to contact me at anytime.